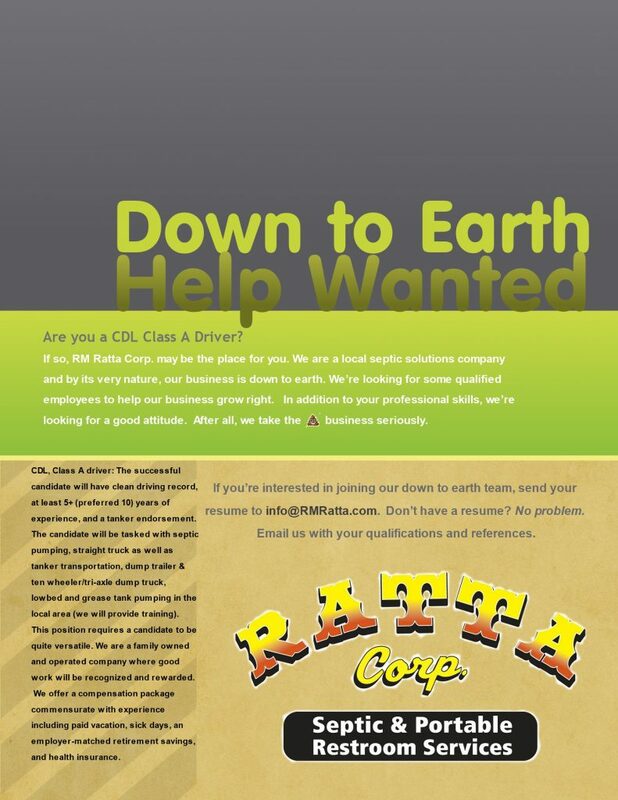 RM Ratta Corp. is currently looking to fill the following positions: Class A CDL drivers. Compensation packages are commensurate with experience. Please forward resume/work history to info@RMRatta.com.